Tea Tree is fresh and camphorous. An invigorating oil that may improve stamina and general well-being. Widely used for its anti-infectious and anti-fungal properties, used topically it assists in the management of minor cuts, scratches, insect bites and wounds as well assisting in the treatment of mild acne, tinea and dandruff. 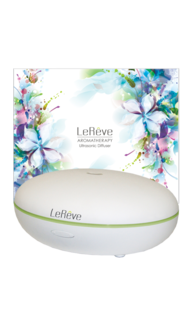 It also provides temporary relief of symptoms of mild upper respiratory complaints such as common colds and nasal and bronchial congestion. 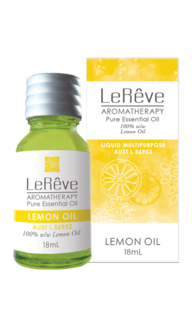 Helpful for providing relief of symptoms associated with travel sickness, overindulgence in alcohol or food and during convalescence. 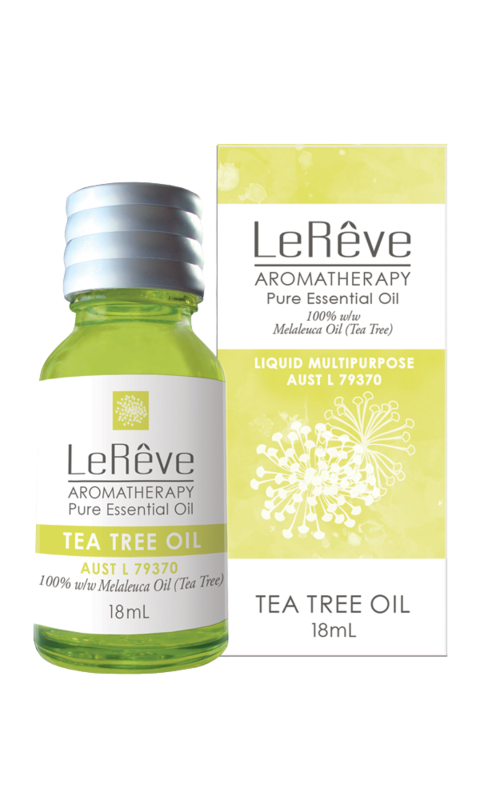 Tea Tree essential oil is invigorating for the peripheral circulation, particularly the limbs.